Ammeraal Beltech has grown thru a combination of organic growth, geographical expansion and targeted acquisitions. 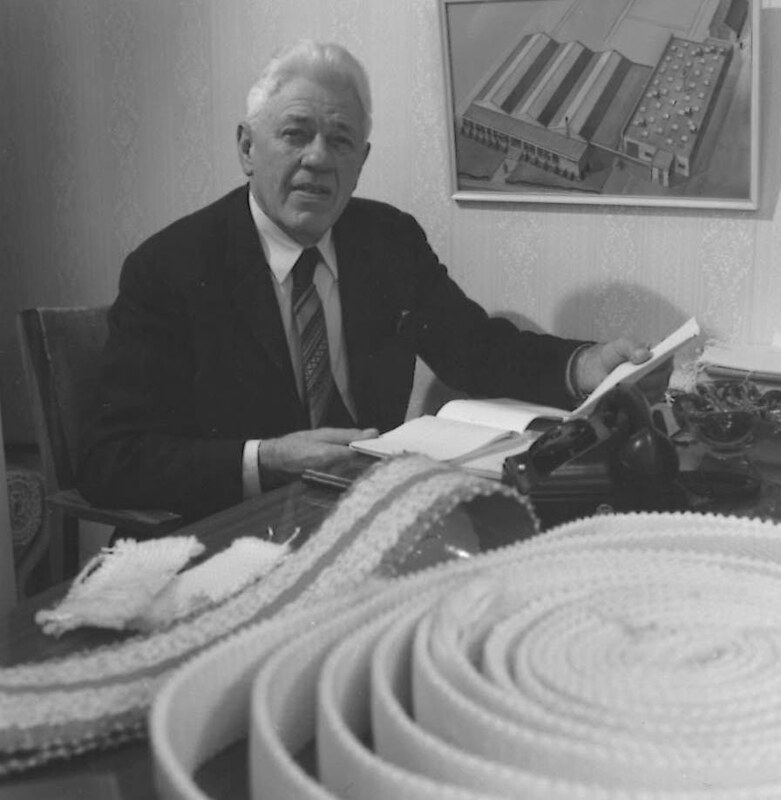 While many of our subsidiary companies have been active in the belting industry for more than a century, the Ammeraal Beltech story begins with one extraordinary new baking belt capable of high performance in extreme conditions, developed for the Bakery Industry by Thomas Ammeraal in 1950. On the strength of this innovative product, he founded Ammeraal. In 1964, the company expanded beyond Dutch borders, opening operations in Germany; more countries soon followed. In 1990, the company became part of Gamma Holding, and it was Gamma that later acquired Verseidag AG and merged its belting subsidiary with Ammeraal to form Ammeraal Beltech. In 2008, AB acquired the Danish modular belting company uni-chains A/S. In 2015, Advent International, a private equity firm, acquired Ammeraal Beltech. In 2018, Partners Group, also a private equity firm, acquired Ammeraal Beltech.